HYDRO-GRIP G3 is historically very tough but the new generation has an even more compact design. The hydraulic chuck is equipped with our well known built in safety device. The safety device prevents the tool from falling out when the chuck is not pressurized. Pressurizing is carried out with an allen T-wrench. 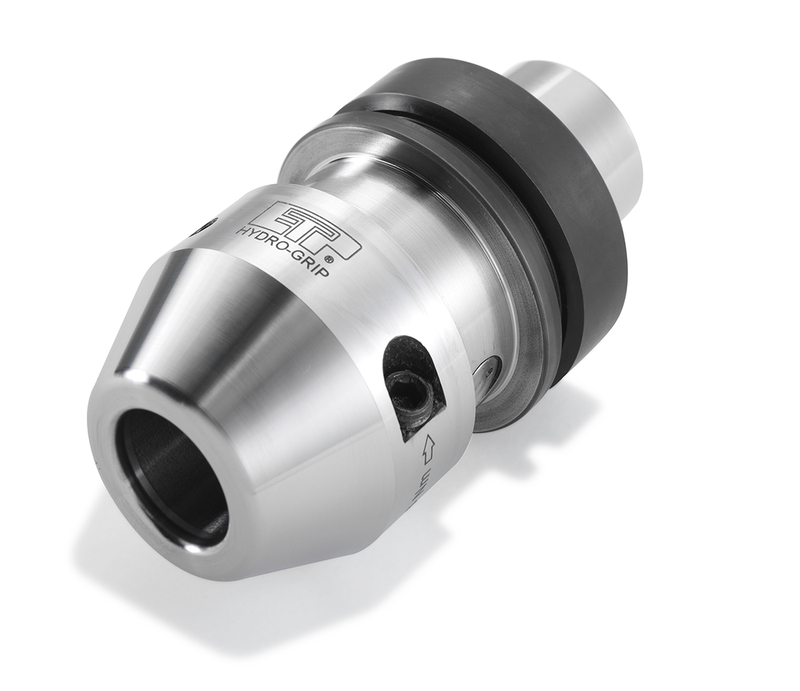 The G3 chuck allows quick, safe and easy tool changes and perfect runout and repeatability.